Why are you asking? Well the reason we’re asking today (well in advance of the Holiday season) is because Amazon has rolled out a new feature called AmazonSmile. Billed as “You Shop. Amazon Gives,” it allows you to make your shopping also do good in the community. How does it work? When customers shop on AmazonSmile and designate Suncoast Community Capital as their charity of choice, the AmazonSmile Foundation will donate 0.5% of the price of eligible purchases to support the SCC mission. It costs the shopper nothing and the money will be aggregated and sent directly to SCC. How do I get started? 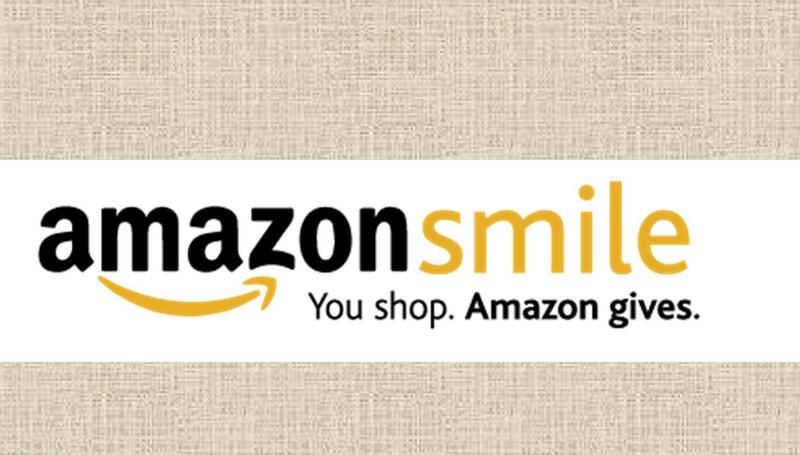 Begin your Amazon.com shopping at smile.amazon.com and select Suncoast Community Capital as your preferred charity. Hundreds of area families served by SCC each year will thank you as your support provides the classes and resources that promote financial stability in our community. So I’m done? Please consider this a great “add-on” to use Amazon’s lingo. SCC is a 501c3 nonprofit and cannot do any work without the generous support of donors. While we are happy to promote AmazonSmile, we also encourage people to not let this supplant their annual donation to SCC. Suncoast Community Capital works with people of low-income to achieve financial stability in our community. This entry was posted in fundraising and tagged amazon.com, amazonsmile, Bradenton, charity, donations, donors, fundraising, lakewood ranch, nonprofit, Sarasota, support. Bookmark the permalink.